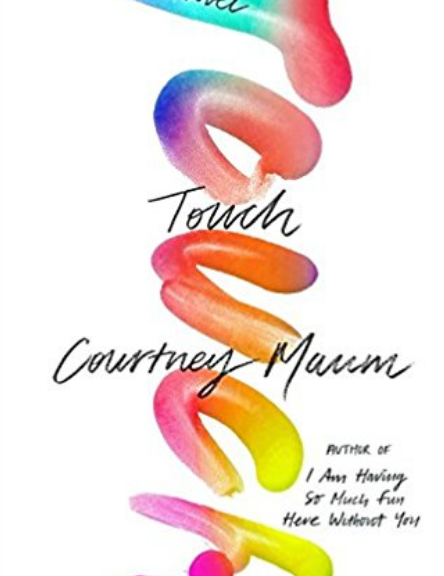 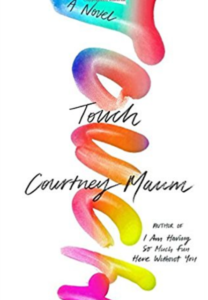 Doug Miles talks with Courtney Maum author “Touch” on “Talk Across America”. 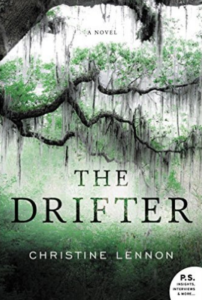 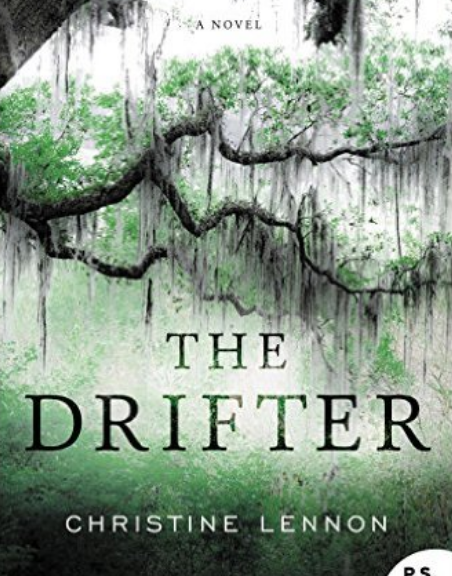 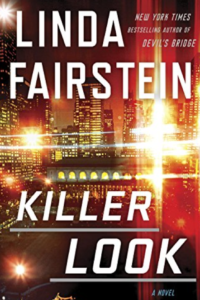 Doug Miles talks with Christine Lennon author “The Drifter” on “Talk Across America”. 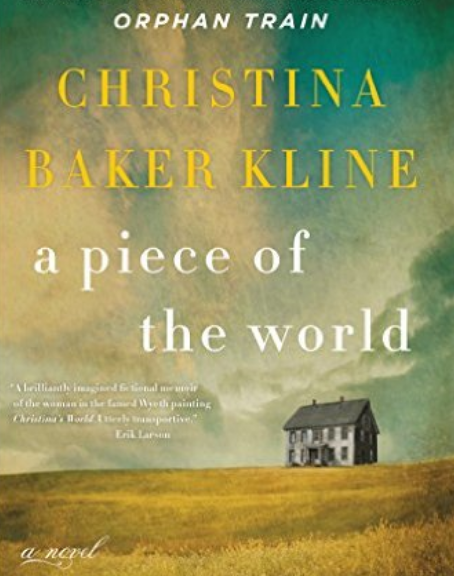 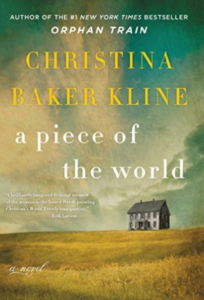 Doug Miles talks with Christina Baker Kline author “A Piece of the World” on “Talk Across America”. 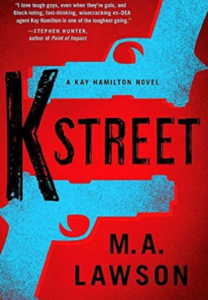 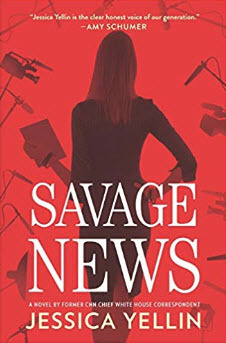 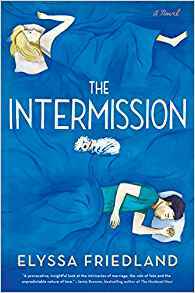 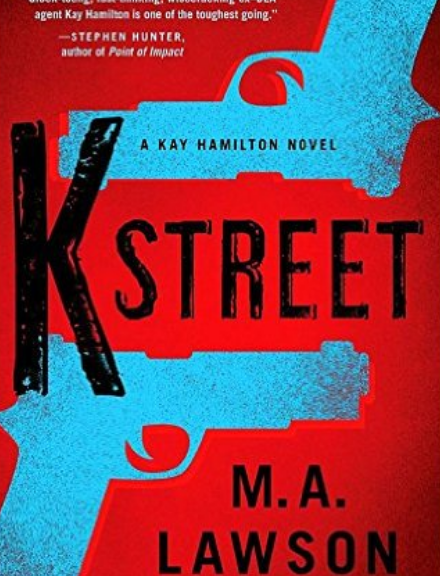 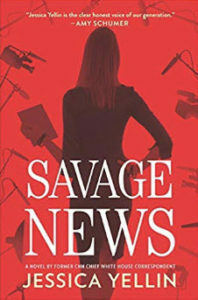 Doug Miles talks with M A Lawson author “K Street, A Kay Hamilton Novel” on “Talk Across America”.